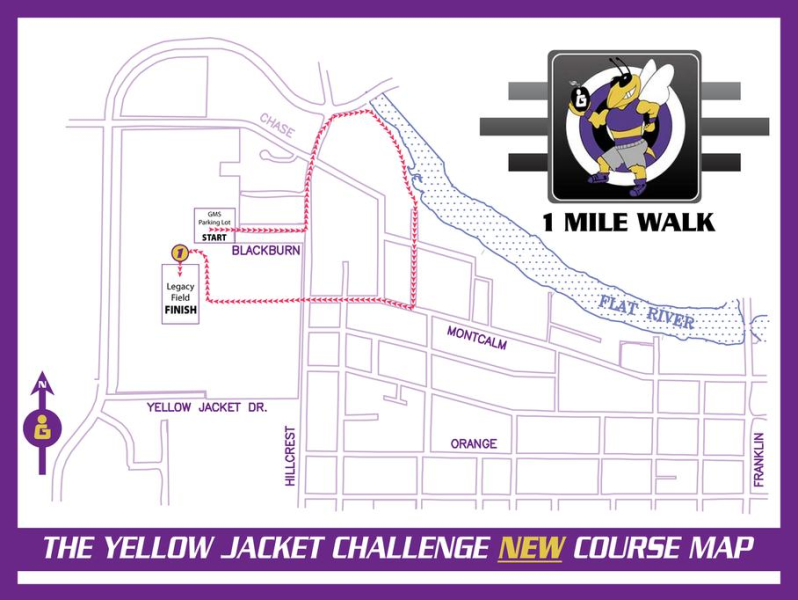 Additional race information can be found at http://www.yellowjacketchallenge.com/. 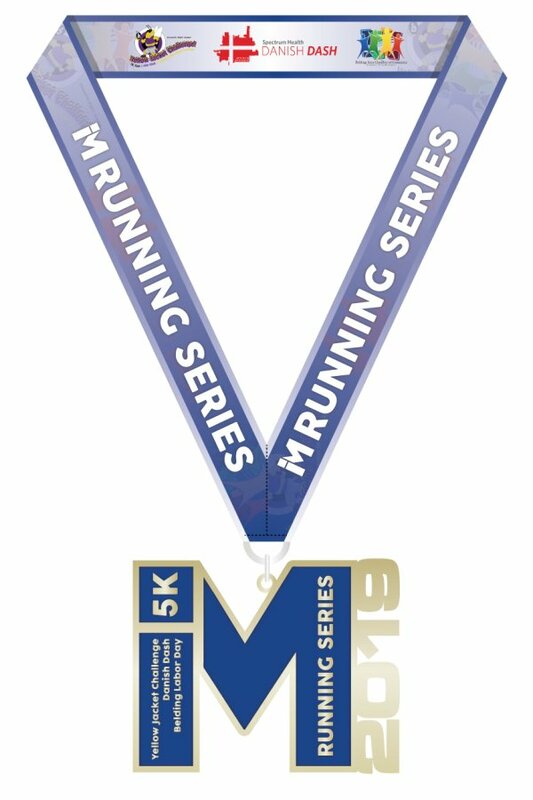 New this year the IM Running Race Series! 1. Sign up using the 3 race bundle and the discount will be applied during checkout. 2. 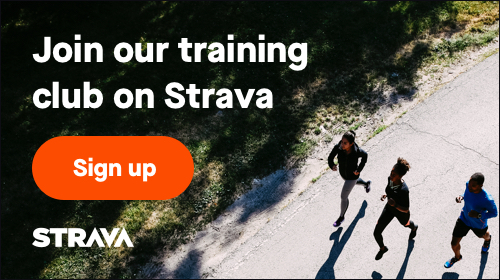 Sign up separately at any of our 3 Race Event websites. 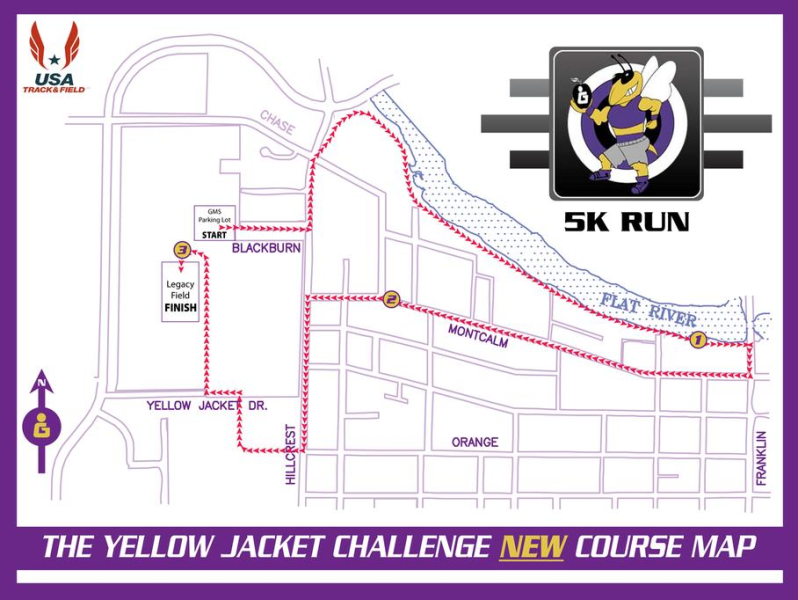 (Yellow Jacket Challenge, Spectrum Health Danish Dash, Belding Labor Day 5k) Signup requirement: You must register for each event using the same first & last name. Please be mindful of any abbreviation in registration. No discount option available when signing up for each event separately. THE 5K COURSE IS USATF CERTIFIED. IT IS MOSTLY FLAT AND CONSISTENTLY RECEIVES RAVE REVIEWS. STARTING OUTSIDE THE STADIUM, YOU WILL RUN ALONG THE SCENIC FRED MEIJER FLAT RIVER TRAIL AND RESIDENTIAL NEIGHBORHOODS. FINISH ON LEGACY FIELD, INSIDE THE STADIUM, IN FRONT OF YOUR CHEERING FAMILY AND FRIENDS. THE 1 MILE WALK BEGINS BEHIND THE 5K RUNNERS. YOU WILL STROLL ALONG THE FRED MEIJER FLAT RIVER TRAIL AND RESIDENTIAL NEIGHBORHOODS. FINISH IN THE GREENVILLE HIGH SCHOOL PARKING LOT. This race is endorsed by and part of the Michigan Fitness Foundation Challenge. The challenge encourages Michiganders to engage with events that promote physical activity, health and wellness. You will receive a FIT point for every endorsed event you participate in or volunteer for from January 1 until December 31st. Points earn cool swag and a chance to win a Grand Prize! To sign up and learn more click HERE. There is no cost to this challenge.